July 25, 2018 by wp_admin with Comments Off on Top Slot Picks for the Summer! After a cold and seemingly interminable winter, the summer is once again upon us. The temperatures are on the rise and in the very same respect, the level of action associated with online video slots is likewise heating up. Let’s take a quick look at what the upcoming season has in store while highlighting a handful of the most fun and exciting games to have ever entered into the marketplace. Not only do hours of entertainment await, but you might very well be able to put a bit of cash into your pockets if you choose the right game. Thunderkick is a modern video slots game developer which has taken a slightly different approach. As opposed to presenting the player with futuristic images and high-tech graphics, it instead embraces a theme reminiscent of the 1920s. The symbols themselves are actually different flavours of ice cream; adding a tasty touch to this relaxing game. With five paylines and the ability to wager up to £100 pounds per spin, a wealth of opportunities await. Although there is only a single bonus symbol, players will be pleased to know that a 100x multiplier can be attached to certain winnings. Another advantage of this online video slots platform is that it can be accessed by tablets, personal computers and smartphones. In terms of a truly summer-themed video slots game, Spina Colada is the perfect option. It is very easy to learn, as there are fewer paylines when compared to other models. The main goal is to match three similar glasses of Piña Colada. Assuming that three or more are present, you will be provided with additional spins. These spins will continue as long as a single symbol (regardless of where it is located) is displayed. 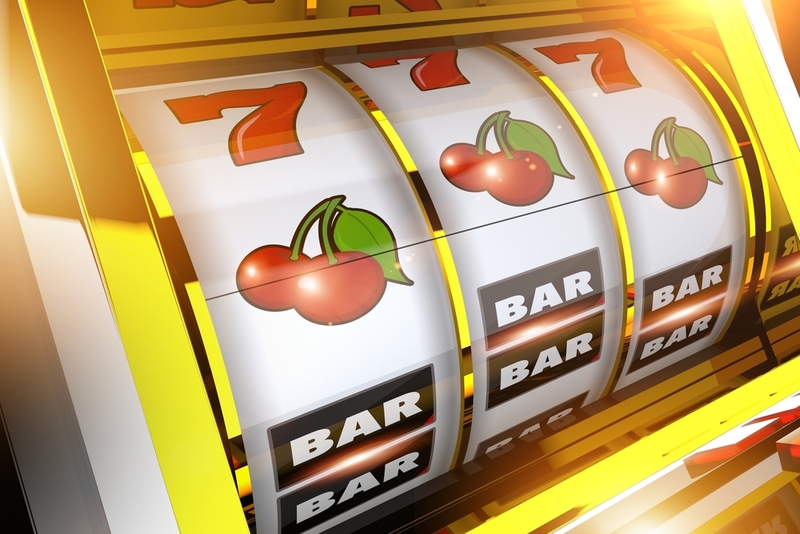 Extra spins, wild symbols and winnings multiplied up to three times are some other benefits. It should also be mentioned that any free spins will offer a guaranteed prize. Boasting a 16:9 screen resolution and offering a maximum payout of €400,000 euros (or the equivalent in pounds), Spina Colada is certainly worth a closer look. Be sure to perform an online search in order to determine which UK casino sites offer this game. Iridescent graphics combined with an appealing beach theme are sure to bring back memories of fun in the sun when playing Sunny Shores. As it offers five reels and five paylines, the chances of winning a tidy sum of money are very real. Another advantage unique to Sunny Shores is that it offers social gaming capabilities; a great way to play with a few friends. A wild symbol known as “Sunny Wild” will expand a current payline in two different directions. This enables the player to encounter free spins and other amazing rewards. It also boasts a layout somewhat similar to the popular Bejeweled platform, so players will encounter an immediate sense of familiarity. The return to player (RTP) is as high as 96.2 per cent and it is possible to win a jackpot worth up to the regions of several thousand pounds.. The notion of online video slots has just become even more attractive thanks to the friendly and quirky characters found within Spinions Beach Party. The two primary features associated with this game are ‘Beach Club Free Spins’ and ‘Spinions Sticky Wild Re-Spins’. If the player happens to encounter a Spinions Wild symbol, it will remain “stuck” within a reel until the free spins are exhausted. Two or more wild symbols will automatically activate the re-spin function. Re-spins will thereafter continue as long as additional wild cards appear. The good news is that the developers have been rather generous in regards to the number of wild symbols present, so the chances are high that you will encounter some amazing paylines during the average game. A three-dimensional feel lends a further sense of realism and the cute characters will keep you coming back for more! These summer-themed slot games are perfect if you have been looking to beat the heat in style. Whether you wish to play for fun or you are looking to hit a jackpot, the possibilities are nearly endless, given you are over 18 years of age. For even more games, or further information regarding the ones mentioned, have a look at topcasinosites.co.uk, a prominent online casino guide.